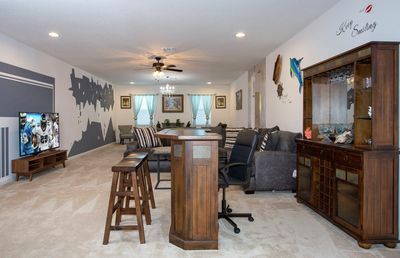 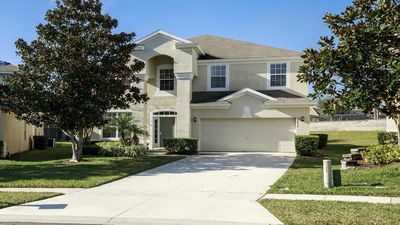 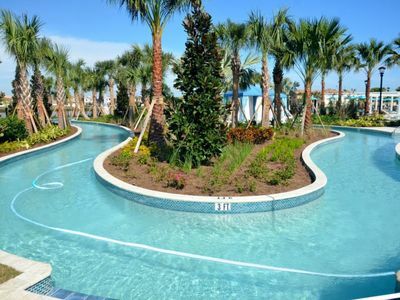 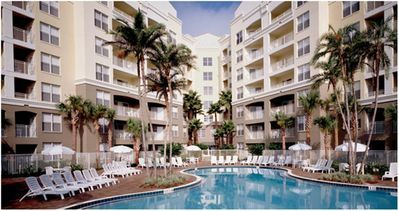 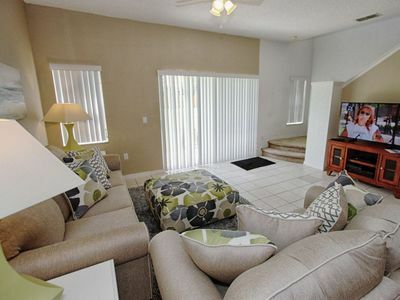 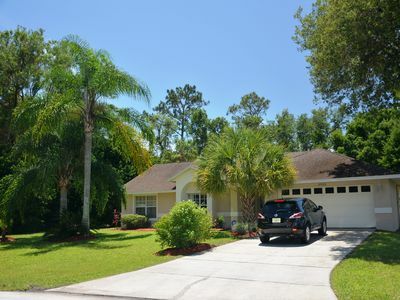 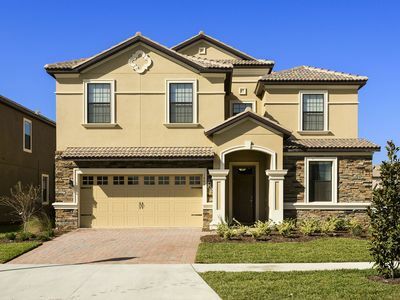 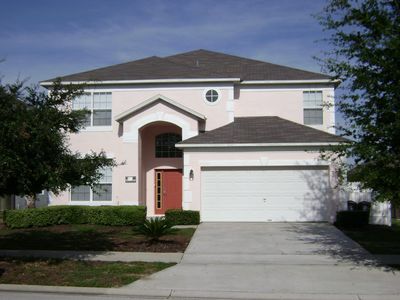 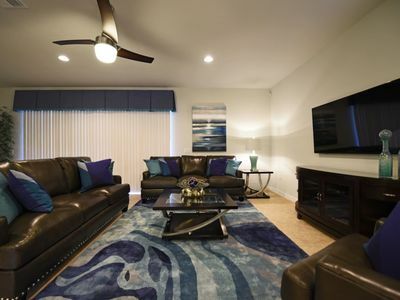 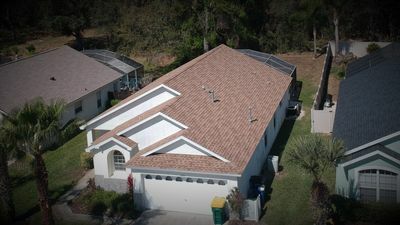 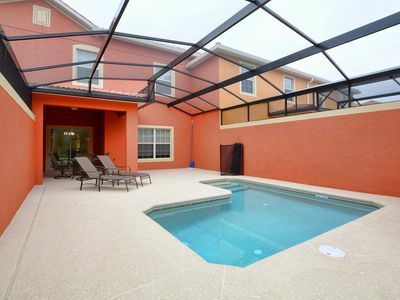 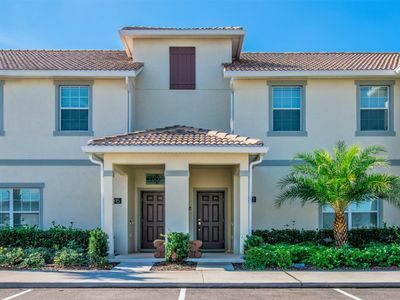 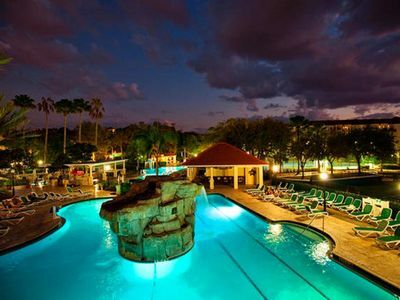 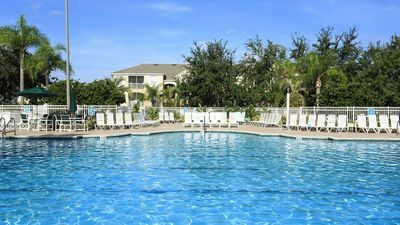 Reunion Resort Golf View Pool Home With Private Garage Apartment-Must See! 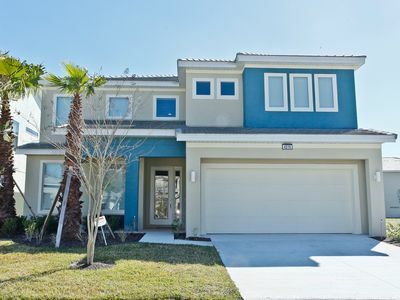 *BRAND NEW* Sleeps 24! 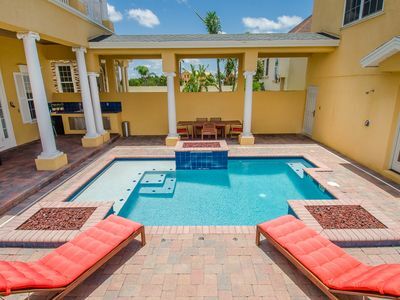 Private salt water pool, south facing, resort amenities!